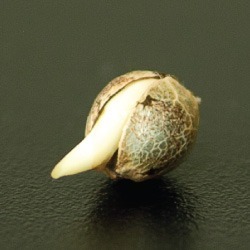 Where do you get quality marijuana seeds? Since cannabis is still a Schedule 1 drug, illegal at the federal level, knowing where to get quality marijuana seeds can be a challenge. To add insult to injury, marijuana laws are different in every state which can make the whole process of getting seeds more complex. Where you live will impact your choices and the availability of weed seeds. Since Colorado and Washington pioneered the legalization of recreational and medical marijuana, they are also the states with the most options for accessing marijuana seeds. Many other states are somewhere in the process of legalization and decriminalization, but have yet to build out the sophisticated Cannabis Industry that specifically Colorado is known for. Researching your current state’s laws will help determine which options are available to you, as well as the associated risks that may come with possession of marijuana seeds.This can be done through NORML’s database here. Even if you do not live in Colorado or Washington, rest well knowing we are all equally at a disadvantage once federal laws come into play. 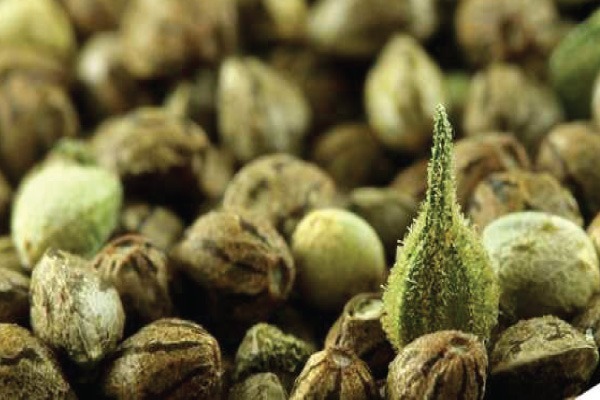 Everything is available online, and weed seeds are no different. A google search will render websites of retailers around the world selling seeds. This may be the only option if you live somewhere that has not legalized cannabis. Top-rated companies like Amsterdam Marijuana Seeds are your best bet, as purchasing through private sellers on eBay is a great way to have your personal identity stolen. That said, the shipping of marijuana seeds runs the risk of seeds being searched and seized by U.S. Customs. While many online vendors advertise great customer service, they will not protect you from these types of issues. Purchasing seeds online and shipping to the US is still illegal. The perks of living somewhere that allows for you purchase weed seeds in-person are endless. It allows for you to know the individuals selling you the product, and the seeds themselves. This allows for a higher (pun intended) expectation around quality and knowledge that online sales make more difficult. 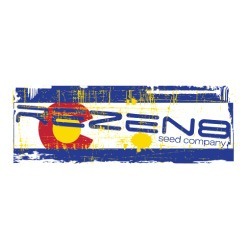 The Green Solution: With locations throughout metro Denver, the dispensary sells Rezen8 seeds that cross with popular strains. Customers should contact the company to ensure seeds are available at their specific location. Helping Hands Dispensary: Based in Boulder, the dispensary has a sister-site in Lyons, Colorado. They update daily seed menus and prices here. Nature’s Gift Shop: For those who live in the southern part of the state, Nature’s Gift is located in Pueblo and has Rezen8 seeds available.